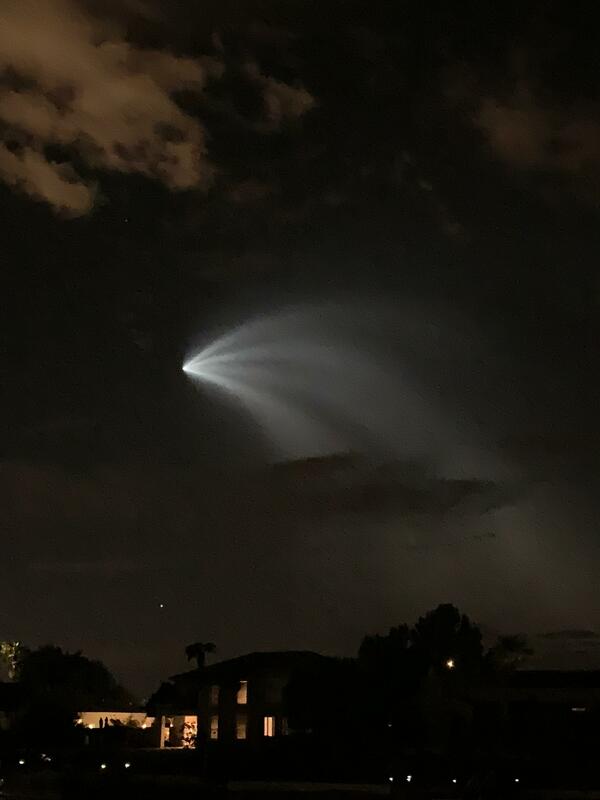 The kids and I witnessed it tonight in California. Our real life Tony Stark at it again. The SpaceX launch of SAOCOM 1A. The SAOCOM satallite launched by SpaceX aboard the Falcon 9. That is the first stage boosting up. That’s what we in the business call a class 4, inconus IFO. Possibly no life aboard. A private company will probably seize it when it lands for research purposes. WAKE UP PEOPLE. Just a weather balloon….nothing to see here.